a star in no time. 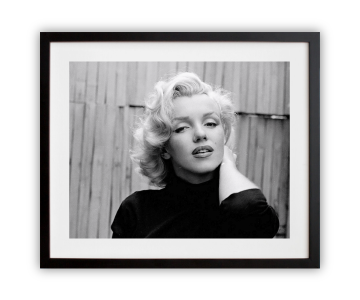 wall of frame showcases some of the best. These ladies, and gentlemen, exude elegance. 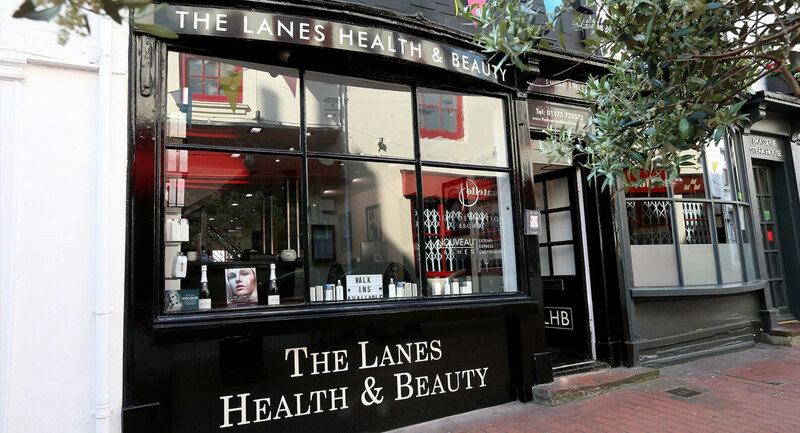 The Lanes Health and Beauty Salon Brighton is a Hollywood style boutique salon in the heart of Brighton’s historic Lanes. 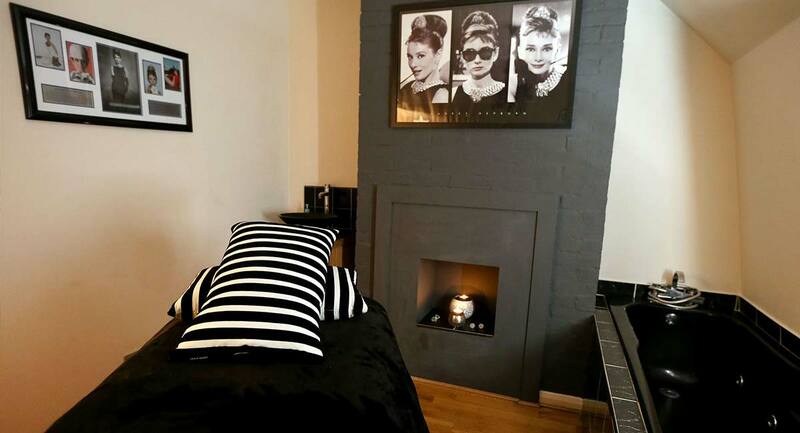 The home of cutting edge beauty in Brighton with a classic twist incorporating a vintage feel with the most up to date treatments. 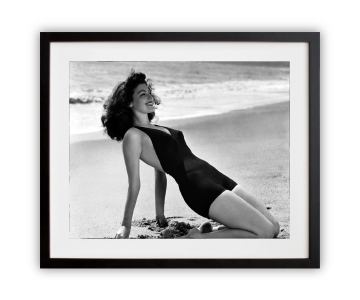 The salon offers affordable beauty whilst making you feel like you are in a Hollywood Spa! 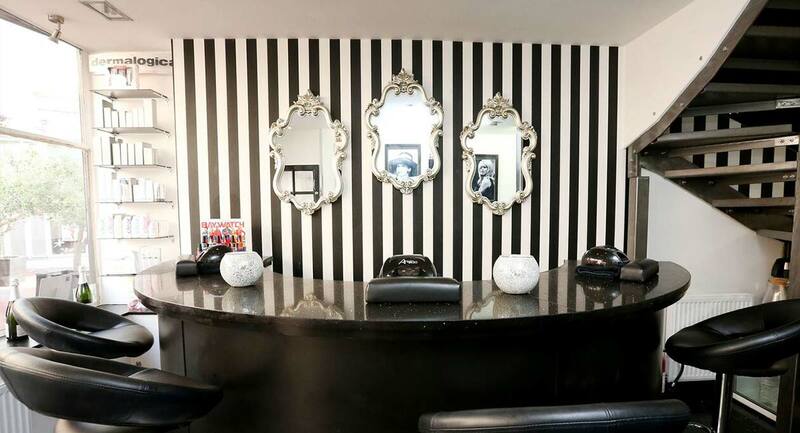 Come and see us about all the latest treatments including Shellac manicures, HD brows, St Tropez tans, outpatient clinics from Brent Tanner or visit our beautiful Hollywood starlet treatment rooms for a facial/massage of your choice. The Lanes Health and Beauty are waiting to pamper you, so book today. Here at the Lanes, we like to give something back to all our clients. Take a look at our special offers and get the fantastic treatment you deserve for an even better price. The Lanes Health and Beauty offer a monthly newsletter containing all the news and gossip from the salon, some fantastic offers and news of upcoming events and treats. We are always on the look out for new staff. If you are trained to NVQ Level 2 or 3 and have a minimum of 3 years experience, we would love to hear from you. 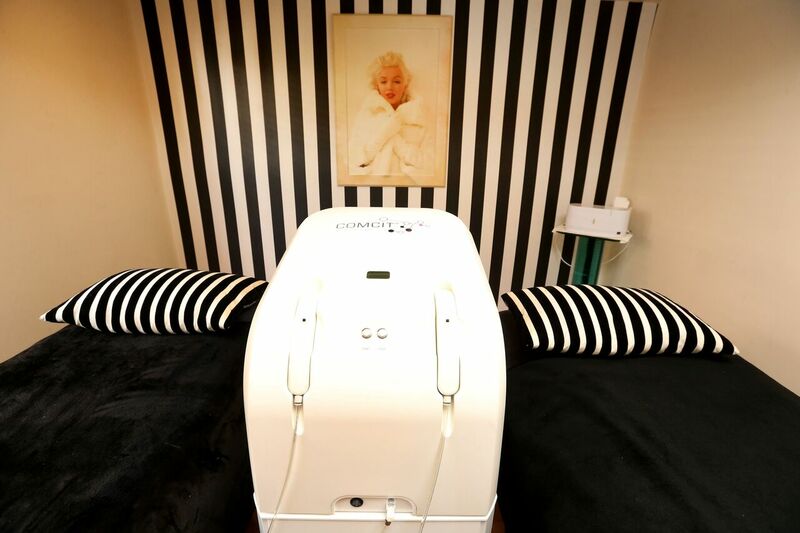 The A-Lift Facial by @julieannecoates is like a lunchtime face lift. Just need one everyday! 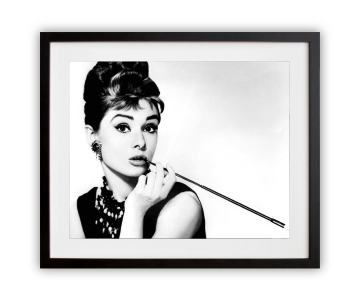 I have been coming to The Lanes Health and Beauty for many years for various treatments including waxing and manicures. I was always scared to try a Shellac Brighton manicure as I thought it would ruin my nails. I could not have been more wrong. Once Julie persuaded me that shellac manicures were the best and lasted nearly 3 weeks I was hooked. I had my first shellac Brighton manicure before I went on holiday, I also had shellac on my toes too and didn't have to think about touching them up with polish in the whole two weeks I was there. Even on the beach the Shellac didn't fade or chip – which was a godsend! Now I have Shellac Brighton manicures and pedicures once a month and would never go back to normal polish! The salon holds a large collection of polishes, so plenty to choose from and all trendy colours which my daughters are always impressed with when I show them my newly polished nails! Highly recommend the Shellac Brighton treatment. 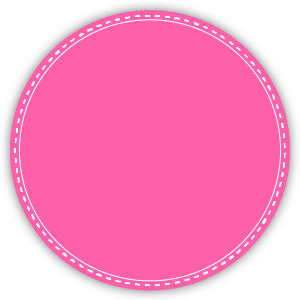 I recently visited The Lanes for a shellac nail paint! I was really impressed with the range of nail colours on offer - so much choice. And the therapists really help with what colour suits you best. I will be visiting on a regular basis from now on, my nails have lasted 3 weeks without any chipping and I've had loads of compliments on the colour and glossiness!